But – and this is a big but (wholly unrelated to what the actual rolls do to my gluteous maximus muscles) – they come in a can. They are exactly what food guru Michael Pollan warns against in Food Rules #1 through Food Rules #11. Example: Food Rule #7 – Avoid food products containing ingredients that a third-grader cannot pronounce. Of course, this completely applies to Oreos, yogurt covered raisins, Peanut M & M’s, and even Kellogg’s Raisin Bran. I like those too; I just can’t easily replicate them myself. 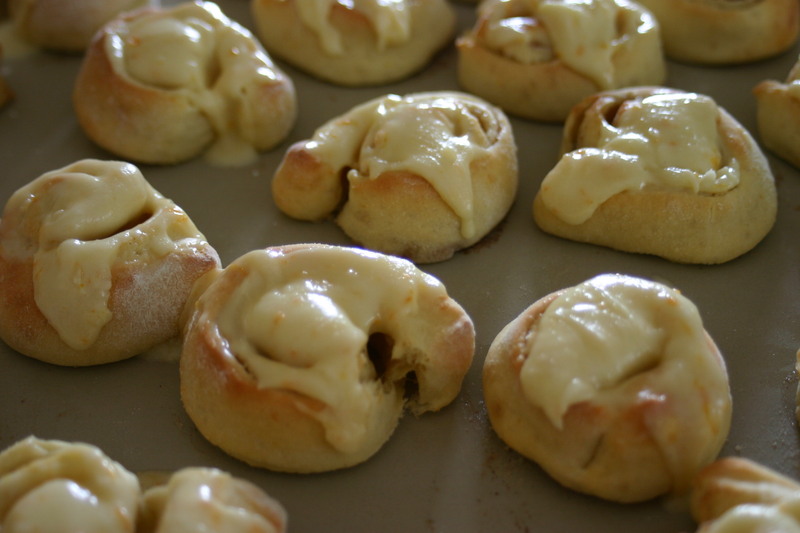 Orange rolls, though… I can make those. The point is: they are scrumptious. And absolutely perfect for Easter breakfast or brunch. 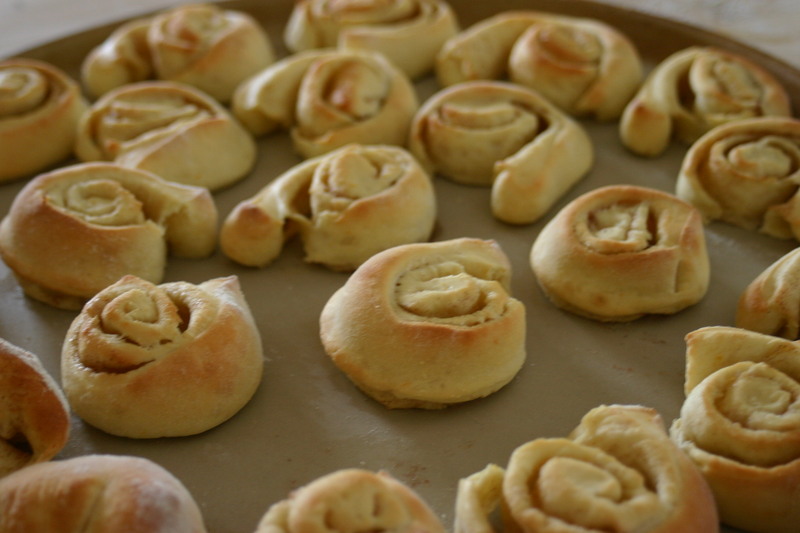 I can make orange rolls, and I can make them better than Pillsbury. And now, so can you. I do have to let you know, though, that I cheat when I make these. And by cheat, I just mean that I make the dough in my bread machine. I have made them by hand (well, KitchenAid mixer) before, but I find it frees an hour and a half by making it in the machine. So if/when you make this, instructions are written as if it’s made in a bread machine. If you want to make it by hand, unfortunately, you’ll have to wing it. 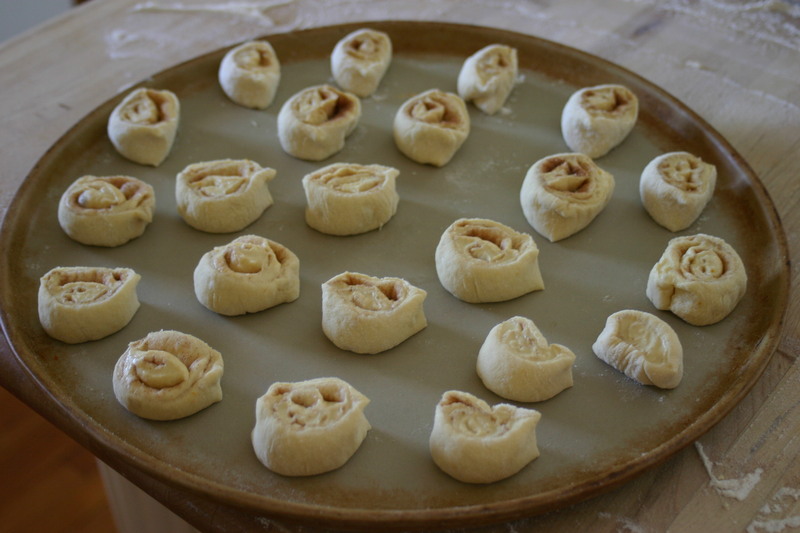 This recipe makes approximately 16 decent sized rolls, or about 30 mini ones. 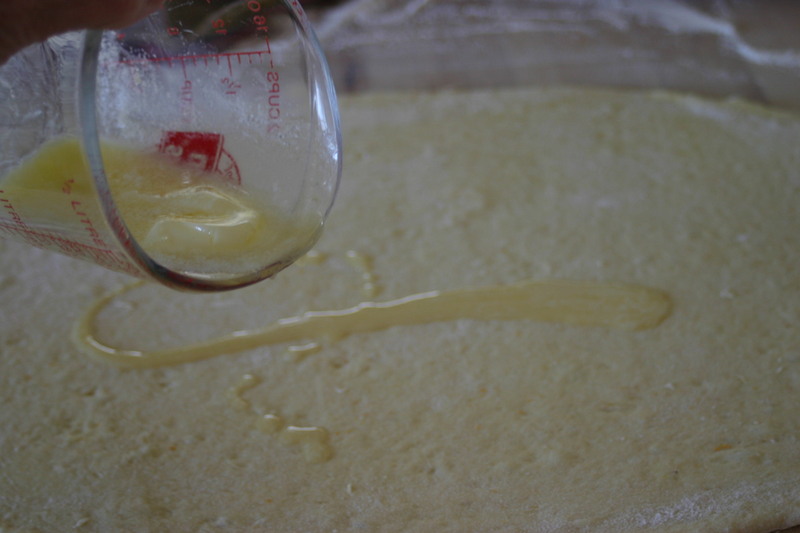 Dissolve yeast in water for 5 minutes. Place in bread machine and add remaining ingredients. 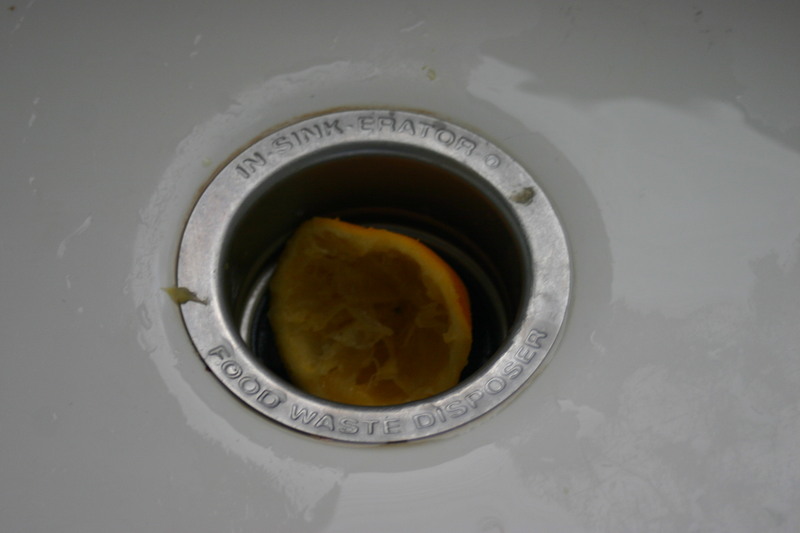 This is a really important step: Take your discarded orange pieces. Throw them in your disposal. Run the disposal. Make your kitchen smell really wonderful. 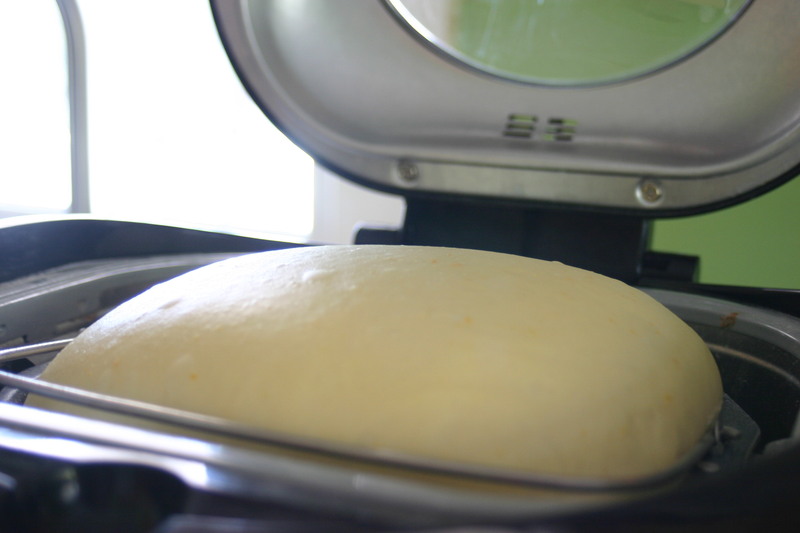 Run machine on dough cycle. 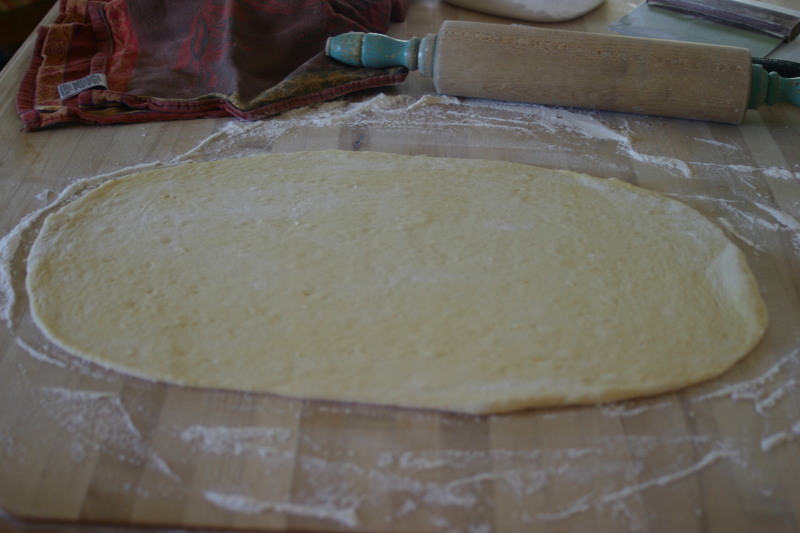 On floured surface roll out into a 14″ circle a 1/2″ thick. 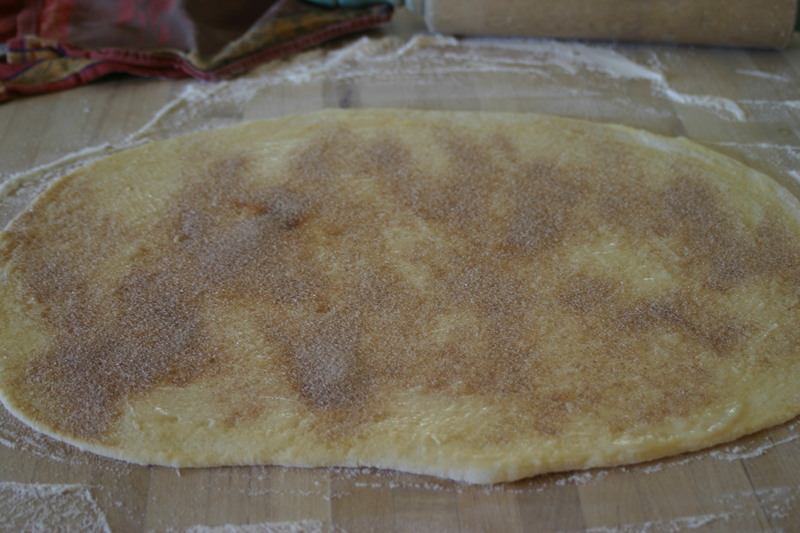 Spread with melted butter, sprinkle with sugar and cinnamon. 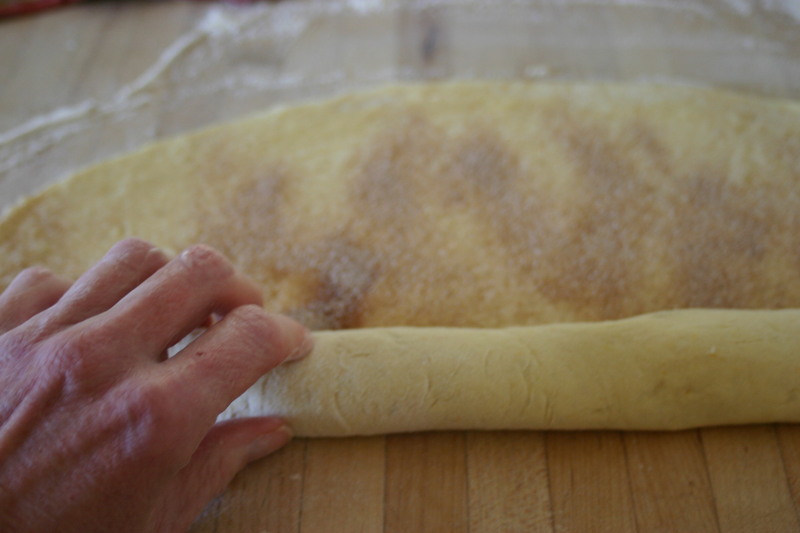 Slice into 1″ thick rolls with a bench scraper. 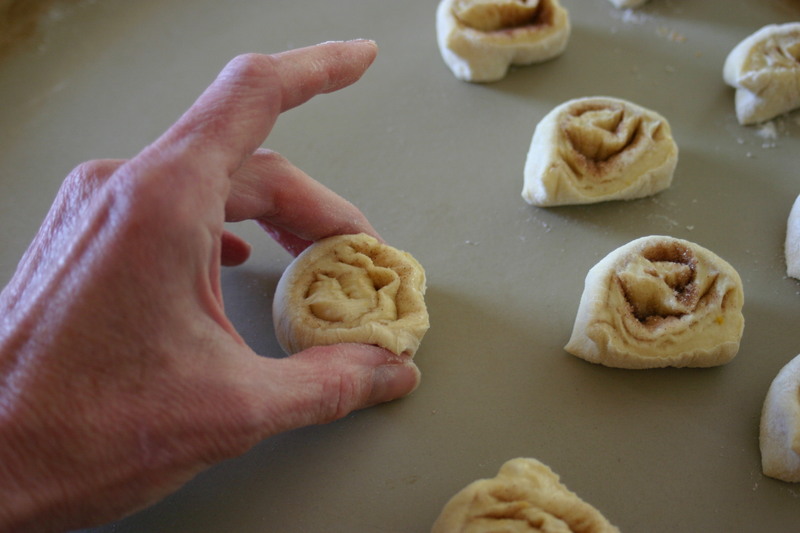 Squeeze the pinched side together as you pick up the rolls and place them on the baking sheet. I’m using a clay pizza stone. I like to use them because they clean up really well. But also because it was easier to get to than my cookie sheets. Hey – whatever makes the cooking go easier; I’m all for it! 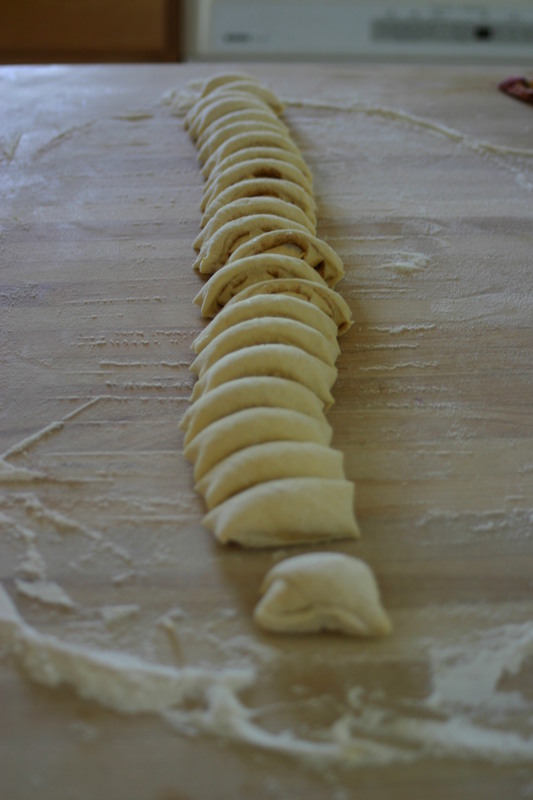 Bake at 350 degrees for 18 to 20 minutes or until golden brown. 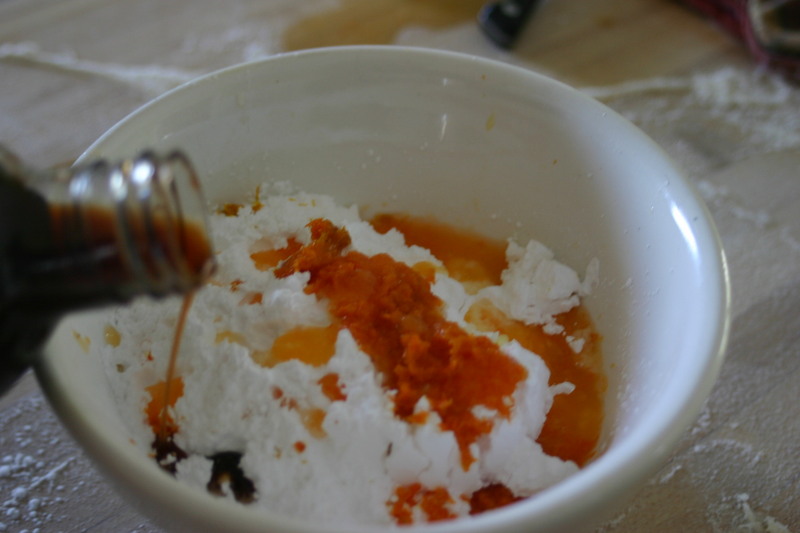 Put sugar into a bowl. 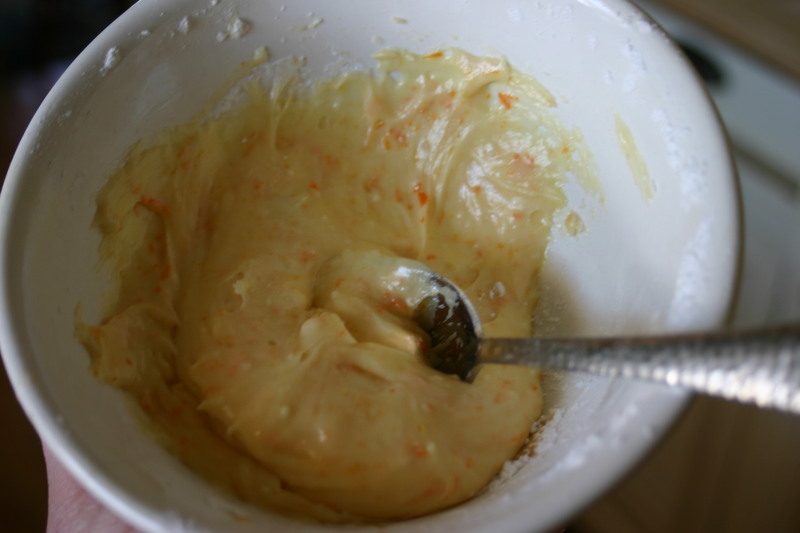 Add the orange zest and liquid ingredients. 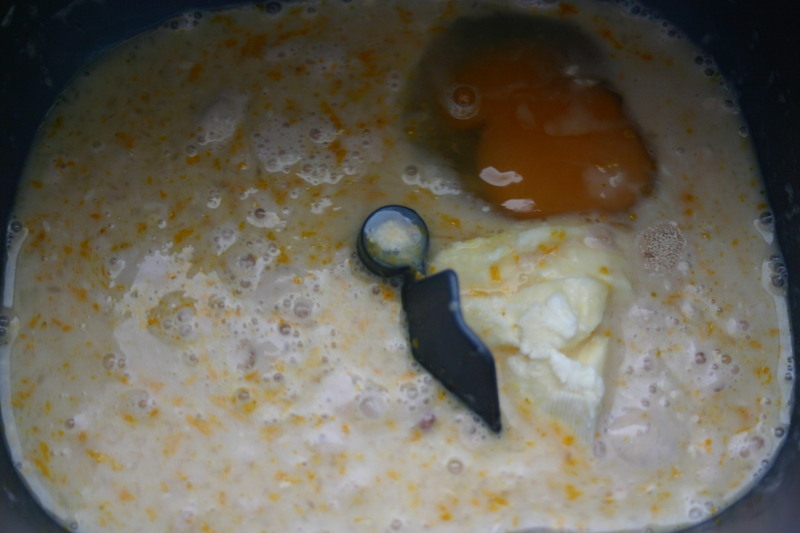 Stir until thoroughly mixed. 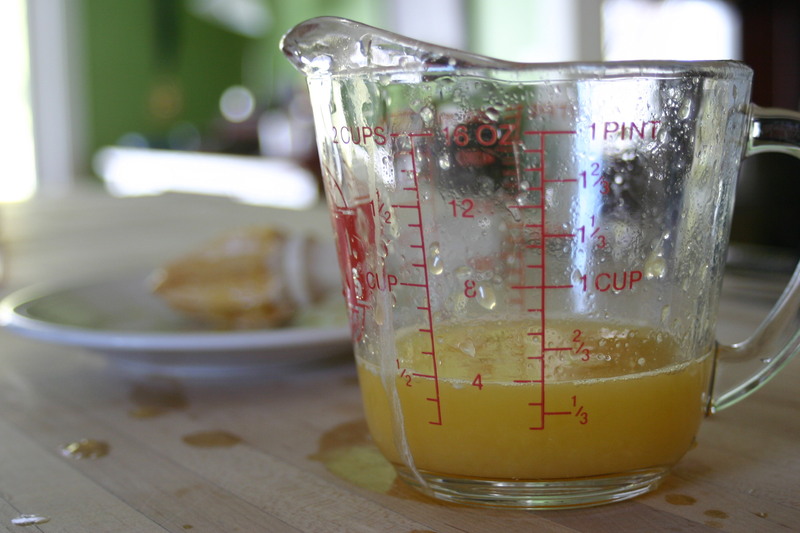 If needed, add more orange juice if it’s too thick, or more sugar if it’s not thick enough. 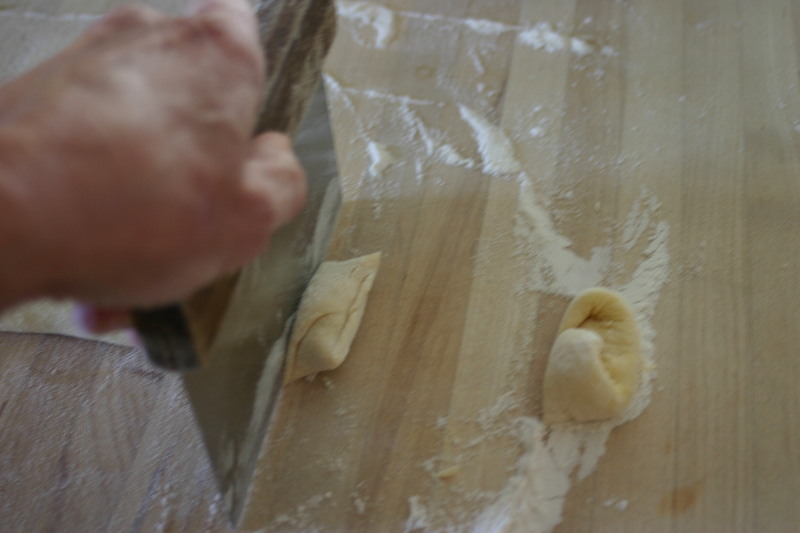 It should be of a consistency that it will be firm enough to stay on the offset spatula when it’s picked up, but soft enough that it will spread and melt easily over the warm rolls. 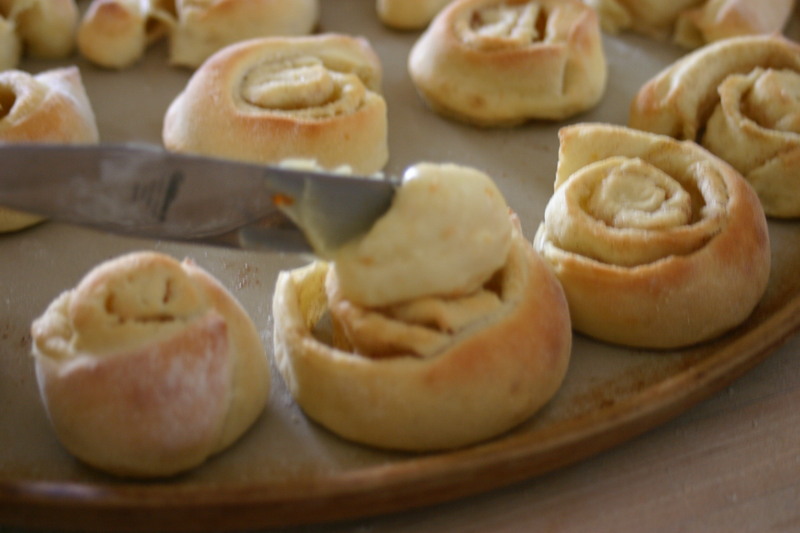 Spread the icing over the soft, warm, wonderfully orange-y smelling rolls with an offset spatula! An offset spatula has a slight bend in it. Eat immediately. Feel good that you can make these delicious rolls any and all times without causing a minor combustible reaction from opening said blue can. Lick the extra icing off your fingers. And have a very fabulous day. Because you deserve to have a fabulous day. Amen. 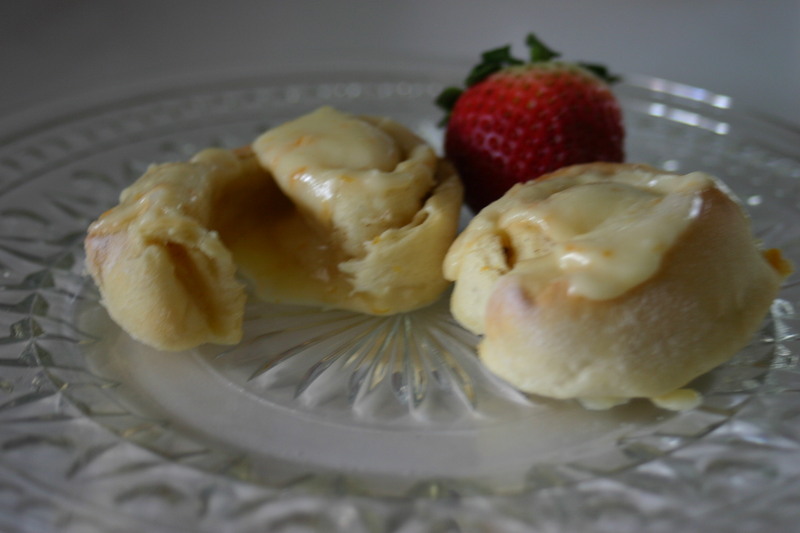 *For a printable version, click on the recipe name at the beginning of the recipe!